In November 2017, Iain Tapscott, 22, enrolled in YouthWorks!, a career-development program for Out-of-School Youth and young adults, 18-24, operated by KRA for the Anne Arundel Workforce Development Corporation. James LeBlanc, KRA Program Manager, reported, “Even though Iain completed our Career Exploration Workshop, he made it clear from the start that he has not been interested in any career other than HVAC Technician ever since he took a few courses in high school and got ‘hooked’. As the months passed, James counseled Iain to stay positive, assuring him that the Team was working hard on his behalf. 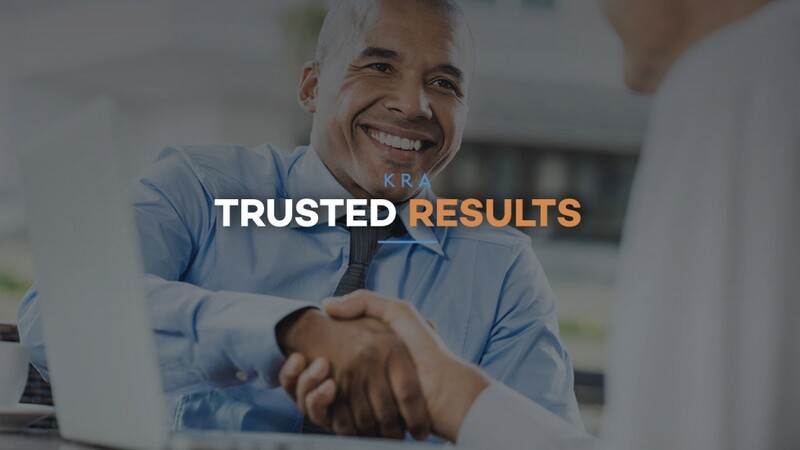 James, himself, was reaching out to both personal- and professional-network contacts, which included KRA Regional Director, Anthony Featherstone, who introduced James to one of his network contacts, a HVAC-services company owner! James negotiated a Work Experience (WEX) contract for Iain, whereby the owner agreed to provide 300 hours of subsidized on-the-job training, affording him time to decide whether to hire Iain permanently. Eagerly, Iain accepted the opportunity, which began on May 28, 2018. So far, the owner is satisfied with his aptitude for the work, as well as his attendance and punctuality, which may well lead to an offer of permanent employment after the WEX ends in August. Good things do come to those who wait…and have KRA YouthWorks! on their side!